With over 200 years of experience and knowledge in the tree care industry, the experts at First Choice Tree Care are committed to providing valuable and honest guidance to your everyday tree needs and services. Our customer’s best choice is First Choice Tree Care because of our considerable experience and expertise and our proactive, hands-on approach to meet your needs based on budget and personal preferences. 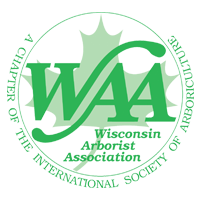 Our consultation services allow you to ask important questions and get informative, professional advice and recommendations to address your tree needs and challenges. Our consulting clients are individuals, businesses, home owners associations, condominium associations, insurance companies, attorneys, counties, cities, villages, towns, park districts, state and federal agencies. Call us today to discuss your needs. We look forward to meeting with you!